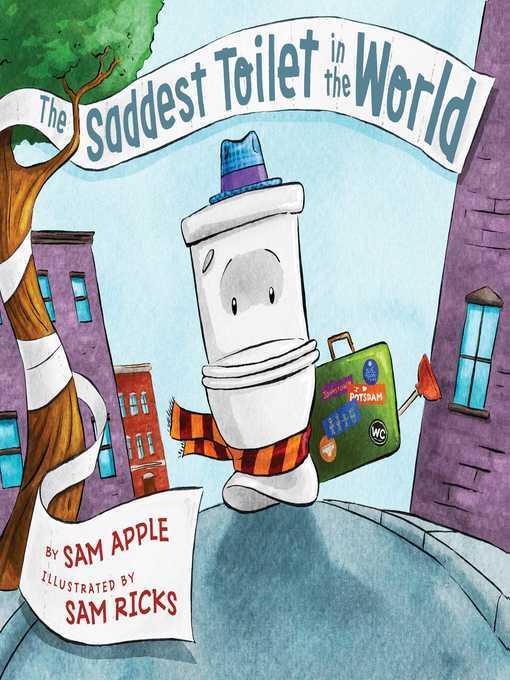 In a cheeky and hilarious picture book, author Sam Apple and illustrator Sam Ricks share a silly story about the potty-training experience...from the toilet's point of view! Danny would sit anywhere and everywhere: a comfy couch, a bean bag chair, his mom's lap, a playground swing. The one place Danny wouldn't sit? In Sam Apple's rollicking children's book debut, with illustrations by Sam Ricks, it's boy vs. bowl in a hilarious contest of wills.